Address: Ground Floor, Sakura Tower 339 Bogyoke Aung San Road, Kyauktada Township, Yangon, Myanmar. 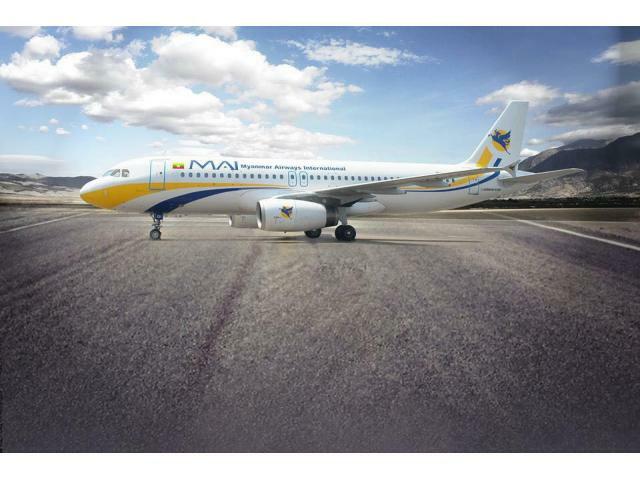 MAI has already had a long history of government run international air travel when MAI was founded in 1993 as a joint venture company between Myanmar Airways and Singapore base company. The running of the international airline really did not radically change until 2010 when the KBZ group attends an 80% share of MAI bringing in an era of sector and route changes. With the KBZ group acquiring 100% of MAI the future of the airline is definitely optimistic and encouraging. Effective from January 2014, MAI is the 100 % complete member of KBZ Group, Myanmar National owned private company. With a new Management Team, new Airbus A320 aircraft with highly trained and competent cockpit crew, better-trained flight attendants and Myanmar Civil Aviation Requirements & International Civil Aviation Organization operating standards. In July 2012, MAI signed agreement with Air France Industries for Maintenance & Engineering services, technical assistance on-site training and component support services. 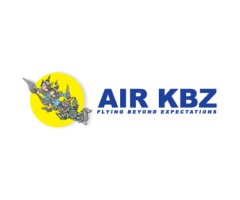 In September 2012, signed agreement with Sepang Aircraft Engineering an EADS Company for Airbus A320 Aircraft Maintenance Global support services for heavy maintenance. In April 2013, MAI has signed a code share and partnership memorandum of understanding with Korean Air and Asiana Airlines and in January 2014 signed a code share agreement with Malaysia Airlines. 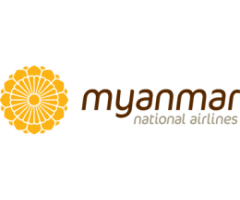 MAI flies between Yangon and Singapore, Kuala Lumpur, Bangkok, Gaya, Guangzhou, Siem Reap, Phnom Penh, and Mandalay - Gaya - Mandalay. MAI started its charter flight to Korea and Japan in March 2013. MAI is a member of the IATA Clearing House (ICH) and a partner of the IATA, MITA system. 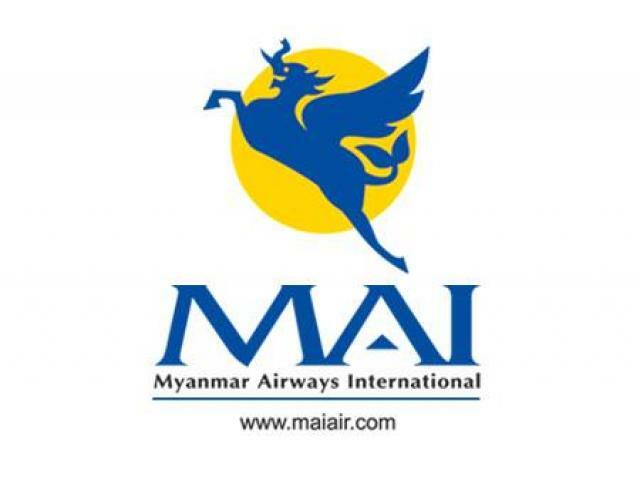 MAI is the only recipient in Myanmar of the IATA Operational Safety Audit Program (IOSA) Operator.